Check out this week's biggest new Play Store releases. If you’re in need of new and interesting Android apps and games to check out this weekend, then look no further: We have five of the week’s biggest Play Store debuts and updates collected here in our latest Five to Try column. 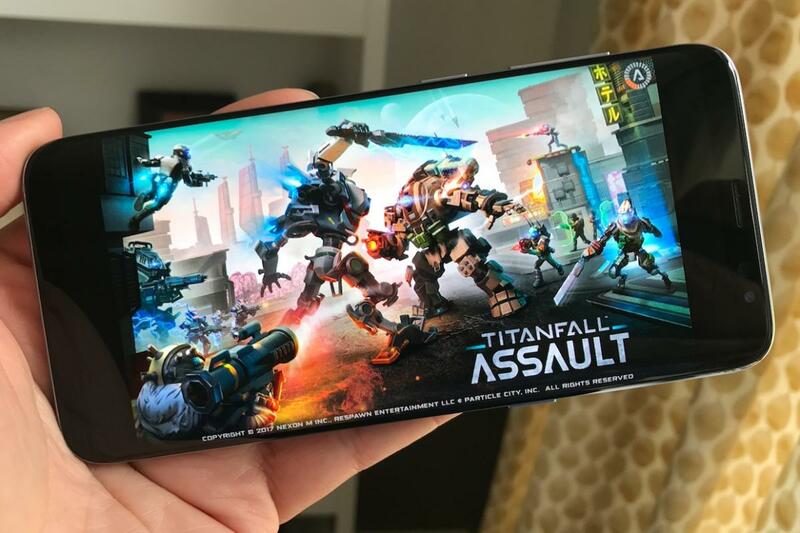 Titanfall: Assault transforms the exhilarating mech shooter franchise into an intriguing card-based battle for control, while Kevin Hart’s new Laugh Out Loud streaming app serves up original comedy shows in both free and paid varieties. And if you want further options, then Motorsport Manager Mobile 2, Samsung’s no-longer-exclusive Internet Browser, and Sega’s retro favorite Ristar may all be worth your attention. Same Titanfall world, different Titanfall action. EA’s Titanfall series provides one of the most exciting first-person shooter experiences on the market today, as the on-foot blasting is augmented and amplified by the ability to jump into a gargantuan mech suit. 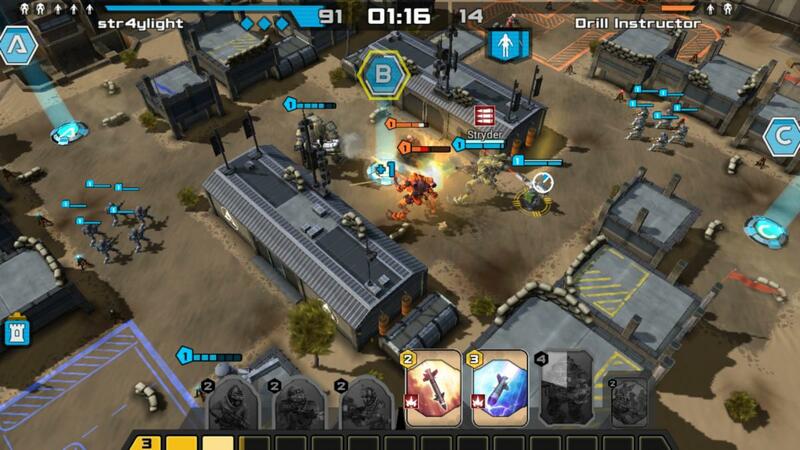 Titanfall: Assault keeps the giant robots and cool sci-fi universe from the premium console and PC games, but shifts the action to a much different format: a card-based tactical strategy game. Viewing the battlefield from above, you’ll drag cards from your deck to drop in soldiers, mechs, turrets, missile attacks, and special abilities. As you battle, you’ll claim hardpoints on the map and ultimately try to take down the enemy base (while protecting yours). It plays out like a fast-paced real-time strategy game, and the ability to enhance your deck over time could keep players coming back for more, assuming the freemium model isn’t too punishing. Out of the gate, though, it makes a pretty strong first impression. Some comedy content is available for free. We just saw one streaming comedy platform implode this week, with NBC announcing the impending demise of Seeso, but maybe Kevin Hart will have better luck with Laugh Out Loud. The massively popular comedian’s own streaming service takes a different approach than the solely premium Seeso, with a paid subscription that's merely an optional upgrade. 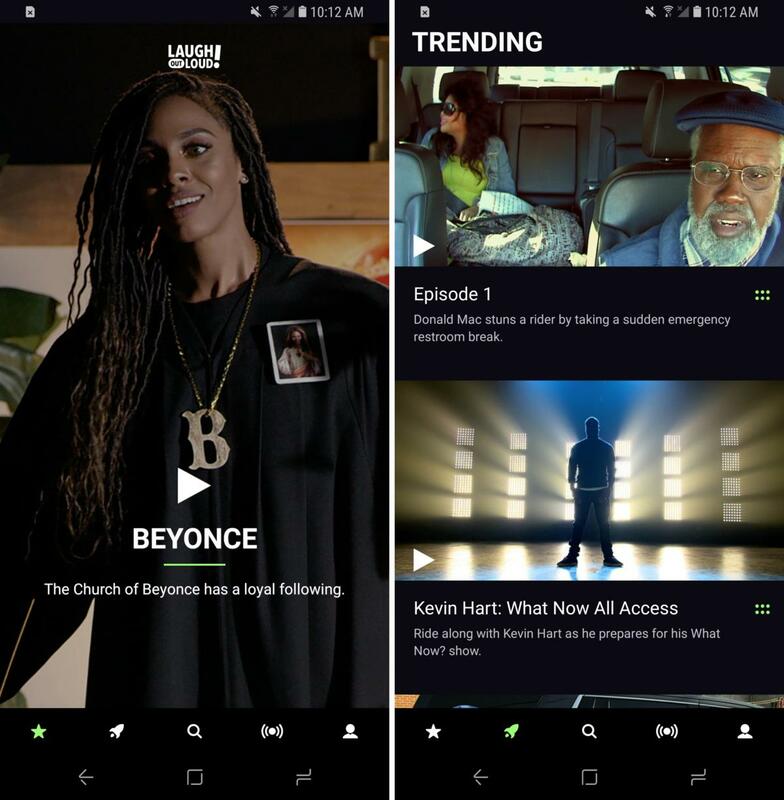 You don’t have to pay anything to download the app and start watching original shows, stand-up sets, and skits from Hart and other comedians, although you’ll have to deal with ads along the way. Pay just $3 a month, however, and you’ll cut the ads and unlock additional episodes and shows to watch, a nice incentive for anyone who digs the freebie content. It's a lot of numbers and stats, but still really attractive. 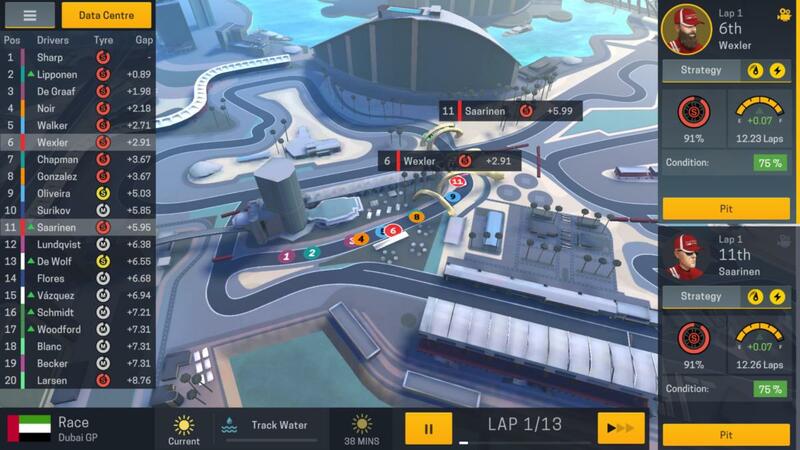 Android has no shortage of great racing games—chief among them, Asphalt 8: Airborne, and Real Racing 3—but Motorsport Manager Mobile 2 ($4) is a difference experience. As the title suggests, you’re overseeing the racing in this game rather than getting behind the wheel. That might not sound like a heap of fun, but if you love nerding out over stats and structural decisions, then this might be the game for you. In MMM2, you’ll take the reins of a low-level European Racing Series team and make all of the important calls as you try to win a championship: hiring drivers and team members, buying parts, dealing with sponsors, etc.. And when it’s race day, you’ll customize the cars and the drivers’ strategies, as well as make on-the-track decisions to help lead them to success. Even with a menu-heavy approach, MMM2 is slick and fun—and definitely engrossing. Samsung just opened its browser up to other phones. Why are we spotlighting the default browser that ships on Samsung’s smartphones? Because this week the company started rolling out support for a wider array of Android devices—any phone that runs 5.0 Lollipop or newer to be precise. And that changes the question entirely. Now it’s: Should I use Samsung’s browser instead of Chrome? 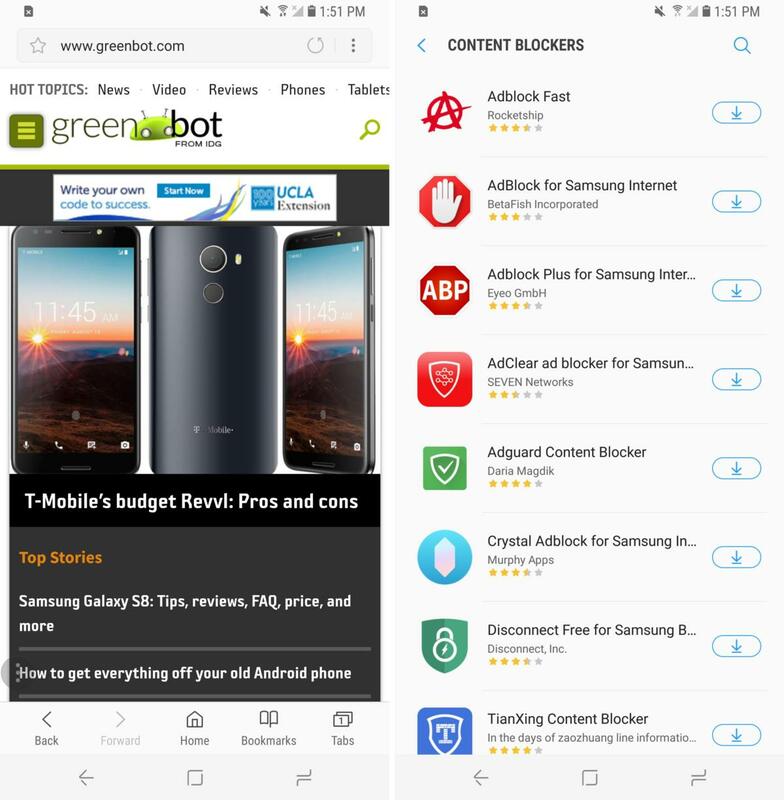 The Samsung Internet Browser Beta has a couple of perks, including a high-contrast mode to help visually impaired users, plus easy access to content and ad blockers if you’re into that sort of thing. Otherwise, it’s just another polished, high-profile option in case you don’t like the look or feel of the one you’re already using. Or if you’ve recently switched away from a Samsung phone and miss your old browser. That's definitely a Sega Genesis game. Among Sega’s own 16-bit Genesis classics, Ristar certainly doesn’t have the widespread recognition of Sonic the Hedgehog—but it comes from the same creator, and it’s an equally fun 2D platform-action game. Ristar stars a cartoonish star hero with extendable arms, which you’ll use to climb, grab onto terrain, grapple with enemies, and pick up items. 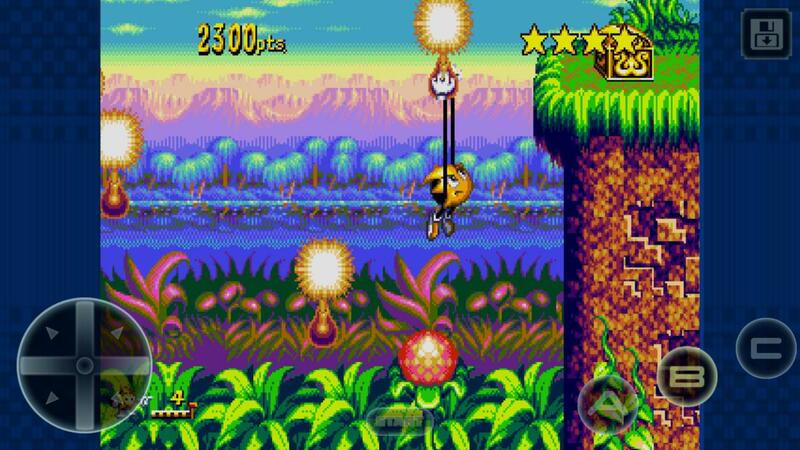 It’s much slower-paced than Sonic, as you’ll use his stretchy limbs to overcome the hazard-packed levels. Ristar is the latest entry in the recently launched Sega Forever program, which ports old-school games to mobile in a free, ad-supported format. And if you don’t want the annoying ads, you can pay just $2 to eliminate them for good. Although largely overlooked in its original day due to its release at the end of the Genesis’ lifespan, this freebie game is certainly worth a look if you dig retro quests.